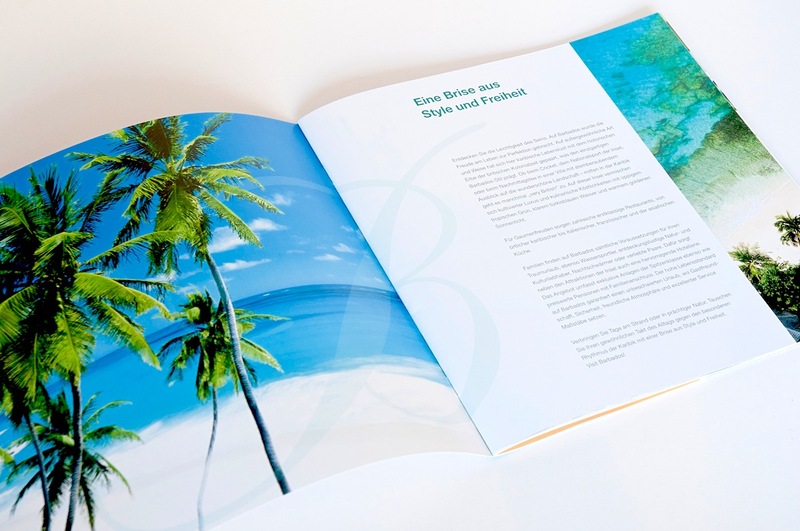 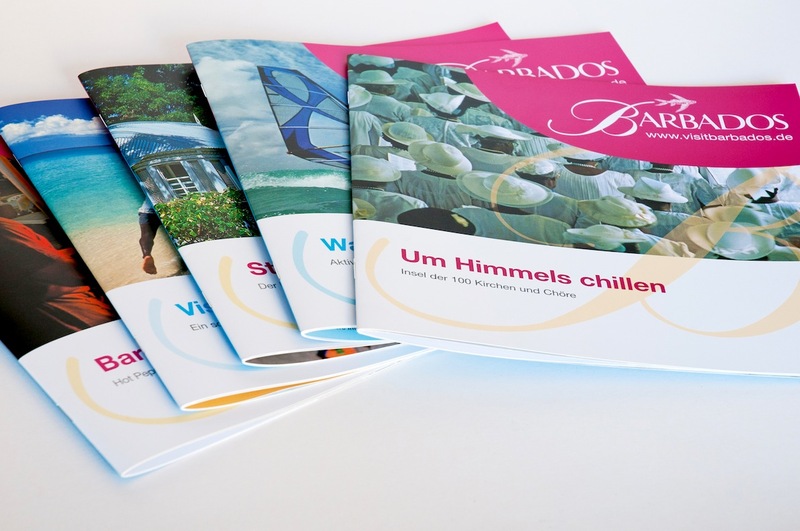 concept, text and design of a series of brochures . . .